UC President Janet Napolitano is assembling a committee responsible for reevaluating how sexual assault and harassment cases involving faculty are handled. The announcement was made in the wake of UC Berkeley Professor Geoff Marcy’s resignation in a letter addressed to the University of California regents and chancellors on Oct. 15. Although the President’s Task Force on Preventing and Responding to Sexual Violence & Sexual Assault planned to address policies involving faculty as part of its mission to improve how sexual assault cases are handled and reported, complaints against Marcy prompted immediate action. “The recent internal investigation that substantiated charges against a tenured Berkeley faculty member for repeatedly sexually harassing students has highlighted the urgent need to review University policies that may have inadvertently made the investigation and resolution of this case more difficult,” Napolitano said in the letter. 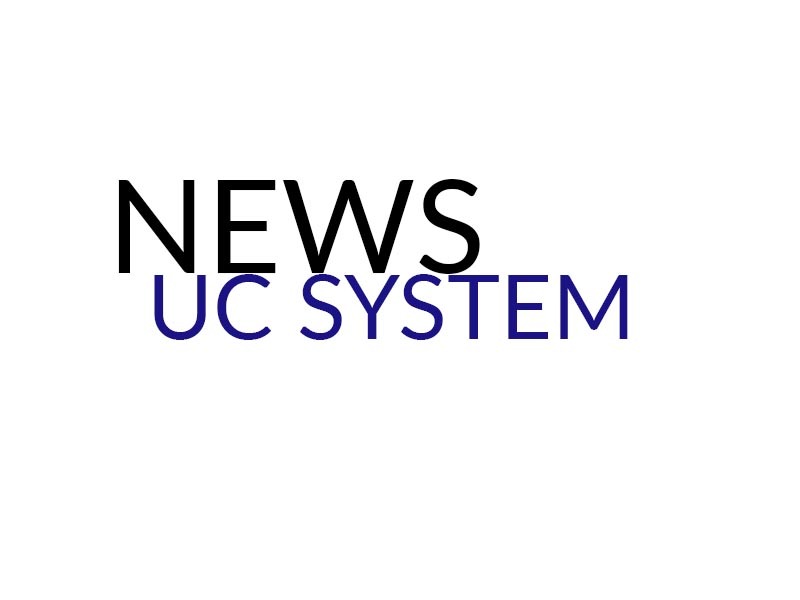 A.S. Vice President of External Affairs and co-director of the UConsent campaign Krystl Fabella however stated that the new committee is a reflection of how the University fails to prioritize students. The joint committee will determine whether the current policies concerning faculty need to be changed by assessing all aspects of the grievance process. In particular, they will focus on harassment complaints made in previous years, such as those made against Marcy. Students will be among the members of the joint committee, which includes Task Force lead Senior Vice President and Chief Compliance and Audit Officer Sheryl Vacca and Dan Hare, professor of entomology at UC Riverside and chair of the systemwide Academic Senate. However, Media Specialist Kate Moser told the Guardian that the process of selecting students to serve on the committee has not yet been established. Nonetheless, the committee is expected to give recommendations by Feb. 29, 2016. According to Fabella, the procedural protections and three-year statute of limitations for tenured employees affected how sexual assault and harassment complaints have been handled these past years. While Fabella agrees that the Task Force has developed effective policies, she expects the committee’s recommendations will be delayed like other sexual assault initiatives. Office for the Prevention of Harassment and Discrimination Director and Title IX Lori Chamberlain explained to the Guardian that it is too early to tell if current practices or policies will necessitate changes, since President Napolitano is still in the process of forming the committee. In addition, Chamberlain stated that less than 25 percent of total sexual harassment and misconduct cases are against academic appointments, include faculty and teaching assistants; cases against students constitute approximately 35 percent of the total complaints. Although the University’s response was far from timely, Fabella applauds the response to Marcy’s resignation from non-administrative officials.